PayPal today announced that it has added support for Apple accounts. The change means people who use the iPhone, iPad, Apple Watch, and other Apple devices will be able to make purchases from the App Store, Apple Music, iTunes, and iBooks using their PayPal account. Customers need only add PayPal as their payment method in order to take advantage of the service. 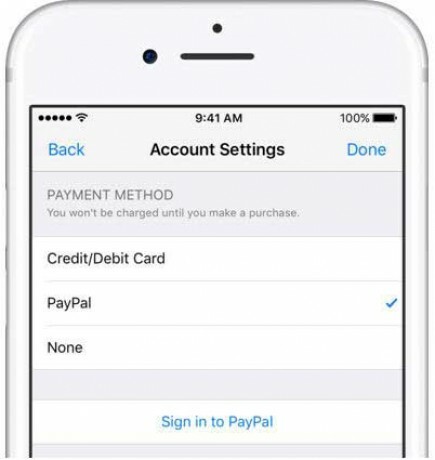 PayPal says the new payment option is simple to setup and use, and can be set as the default service for making purchases across Apple devices and services. Support for PayPal is hitting Canada and Mexico today, and will reach the U.S. soon.